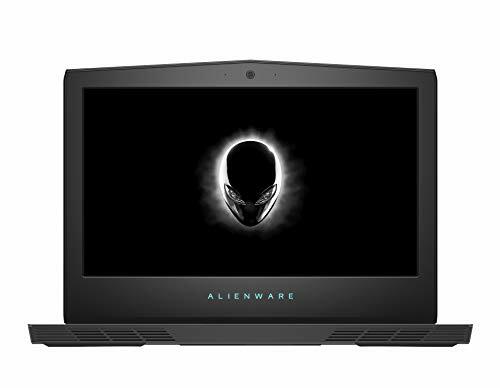 Crafted for immersive, high-definition gaming, the 15.6" Alienware 15 R4 Notebook from Dell balances power and portability. 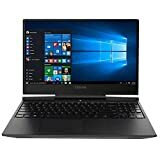 It is equipped with a 1920 x 1080 Full HD IPS display that is driven by 300 cd/m2 brightness, a refresh rate of 60 Hz, viewing angles of 160°, and an NVIDIA GeForce GTX 1060 graphics card with 6GB of GDDR5 VRAM. With a dedicated graphics card, you'll be able to crank up in-game visual settings and enable additional graphical eye-candy options to enjoy your games at their best. This GeForce GTX 1060 card has also been overclocked by NVIDIA, enabling improved performance when compared to a standard GTX 1060. Balancing out the rest of the system is a 2.2 GHz Intel Core i7-8750H Six-Core processor that can be overclocked to 4.1 GHz and 8GB of 2400 MHz DDR4 RAM that'll allow you to efficiently multitask and quickly access frequently used files and programs.